Why does the Bible sanction slavery? How can we claim that the Bible is the source of moral authority when it condones human slavery? The exodus from Egyptian slavery culminated with the giving of the covenant to a new nation of ex-slaves. The people of Israel carried on their bodies and souls the indelible marks of their former brutal and harsh slavery. The people of Israel were free men, and their relationship with the Torah was to be one of voluntary compliance, not forced compulsion. It seems that by offering laws regarding slavery, the Bible is condoning it. Slavery is ugly. Slaves in North America were kidnapped, maltreated, bought and sold, subjugated to all sorts of cruelties and denied basic human dignities. Why does the Torah give laws about slavery? The Bible's laws about slaves are meant for the protection and well-being of the people enslaved. The Israelites had just left slavery. They had experienced it in its ugliest form. It is only natural that God would address that institution and lay out rules to prevent the perpetuation of the maltreatment of slaves. God did not want the Israelites to treat their servants the way that they themselves had been treated. This can be compared to an abusive home in which a son is beaten by his father. When the boy grows up, he beats his own children because that is the manner of parenting he learned from his father. The Bible's laws of slavery are meant to break that pattern of the mistreatment of other human beings. 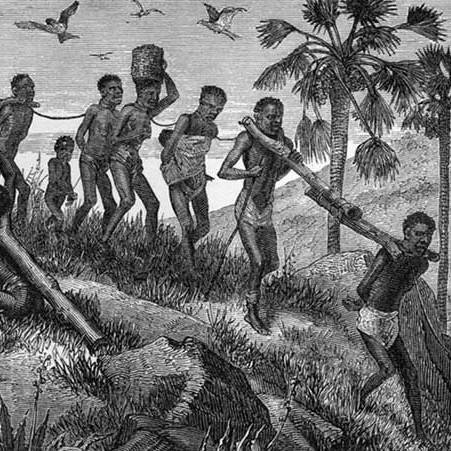 Slavery in the ancient world was a normal part of the entire economy. In those days, there was no standard of currency, and people did not ordinarily work jobs like we do. People lived primarily off the land. This meant that if you were not a landowner or independently wealthy with your own flocks and herds, you probably had no secure means of supporting yourself and your family. The concept of work for hire was risky, short-term and had no guarantees. There were no labor laws, minimum wage requirements or retirement plans. For the landless lower-class, servitude was an attractive option. It offered the acquisition of meaningful skills, lifelong employment and food and shelter for a person and his dependents. However, in most societies, slaves had no rights. 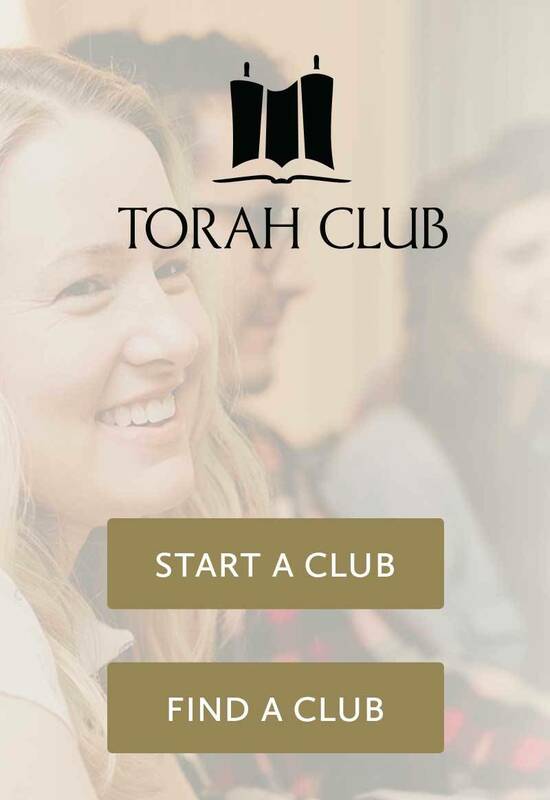 The Torah changes that. According to the laws in this Torah portion, slaves were to be treated as servants for hire rather than property. After six years of service, they were to be given the option of going free. The Bible's laws of slavery were designed to prevent the type of enslavement experienced by many black Americans in North America prior to the Civil War. In the Torah, kidnappers face the death penalty (Exodus 21:20). If a man seriously hurts his slave, the slave is to be immediately released (Exodus 21:26-27). If a slave is killed by his owner, the man faces the death penalty (Exodus 21:16). Nevertheless, one might say that since slavery has been abolished, the Bible's laws of slavery are irrelevant to the modern world. That is not the case. If we remember that slaves in the biblical period were roughly equivalent to the concept of employees in today's economy, we can learn several things about God's heart for how we treat our employees. The Torah would have us treat them fairly, with dignity and worthy compensation.